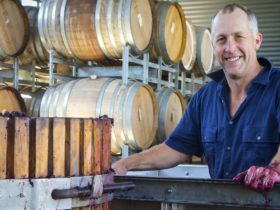 Bethany Wines has built a reputation as one of Australia’s finest wine producers, underpinned by a strong sense of family tradition since the mid-1800s. 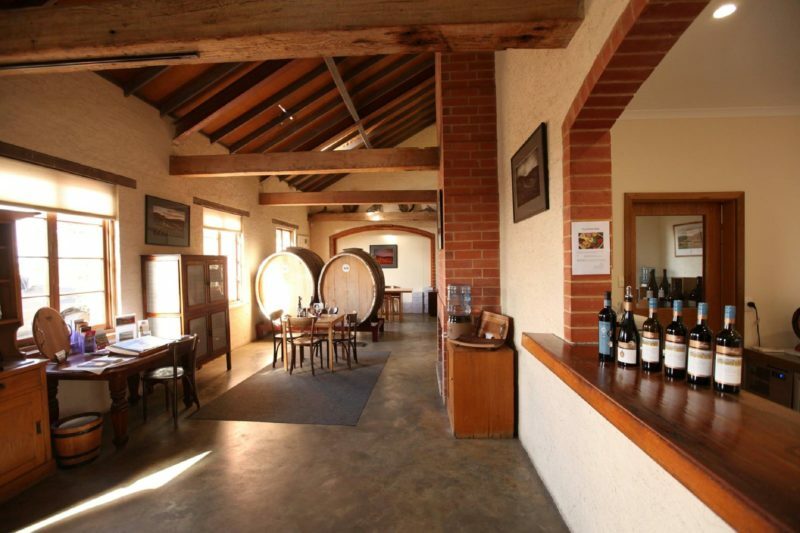 The winery is owned and run by the Schrapel family, who first planted vines in 1852 soon after arriving from Silesia. 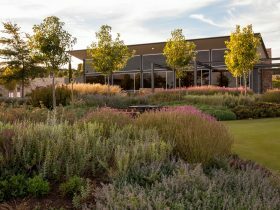 Like many of their fellow Germanic migrants, they established a home in Bethany and cleared the land to grow winegrapes and graze animals. 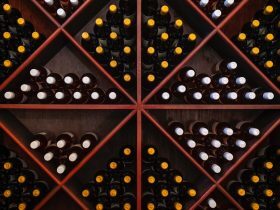 More than a century later, fifth generation descendants, brothers Geoff and Robert Schrapel, established Bethany Wines as a wine company. 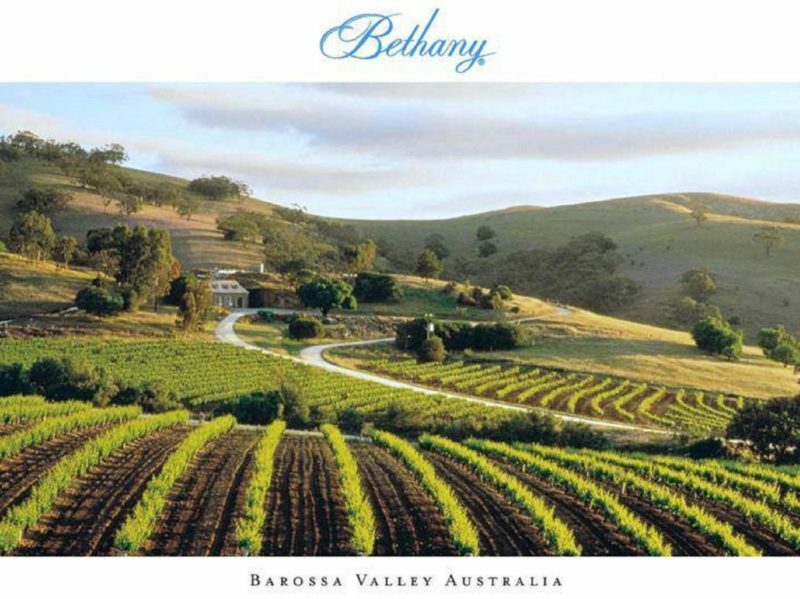 Today, Bethany Wines boasts one of the finest views overlooking stunning sweeping vineyards in the Barossa Valley and beyond. 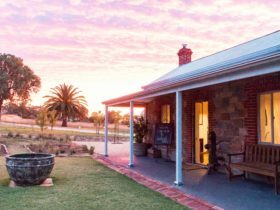 Geoff and Robert’s philosophy has remained constant – to produce exceptional wines that express the microclimate and terroir of the Barossa Ranges and Eden Valley. 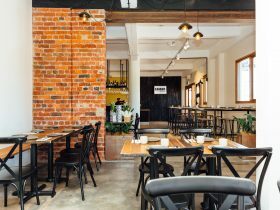 The winery specialises in ultra-premium Shiraz and a range of other table wines including Riesling, Semillon, Cabernet Sauvignon, Cabernet Merlot, Shiraz Cabernet and Old Vine Grenache. 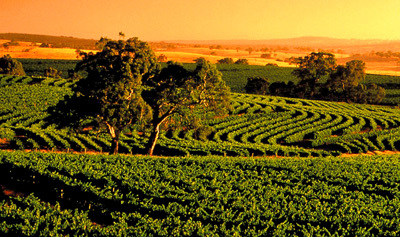 Bethany Wines is also world-renowned for its Old Quarry Fronti (white port) and Old Quarry Tawny.